Tire rotation? All tires rotate right? You have probably heard the term “Tire Rotation” or “Rotate Tires” in advertising. This is the place to be if you aren’t sure exactly what that includes. Even if you have no idea what a tire rotation is, you will soon understand what a simple, yet important, concept it is. In this article we are going to explain what it means to have your tires rotated and why you should have it done periodically. A tire rotation is an automotive service that involves moving tires (and the wheel they are mounted on) from one position on a vehicle to another position to counter uneven tire wear. 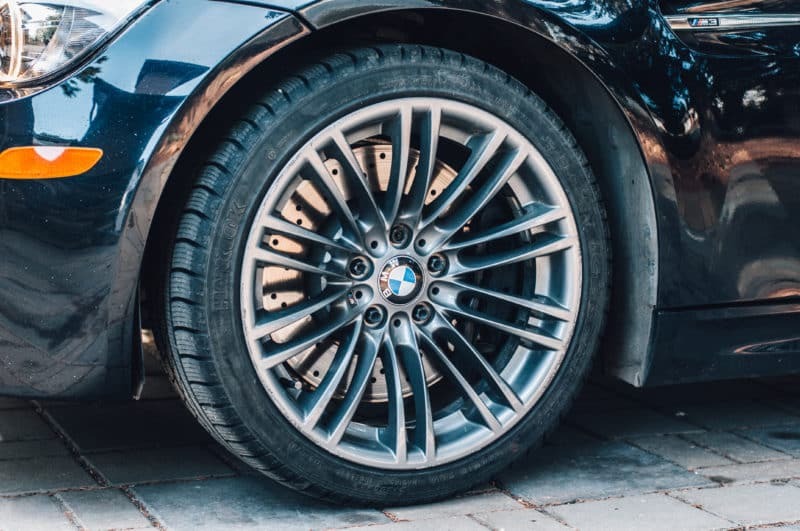 The exact pattern that this move occurs in can depend on a couple factors (such as whether or not the tires on directional), but anything that involves moving tires from one position on a vehicle to another is considered a tire rotation. The most basic example would be moving the front tires to the rear, and the rear tires to the front. 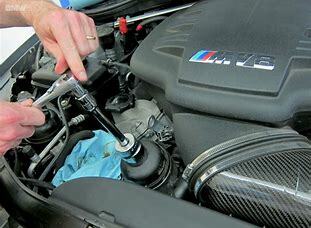 This is a very basic service that is easily added to more involved services that already include tire removal. 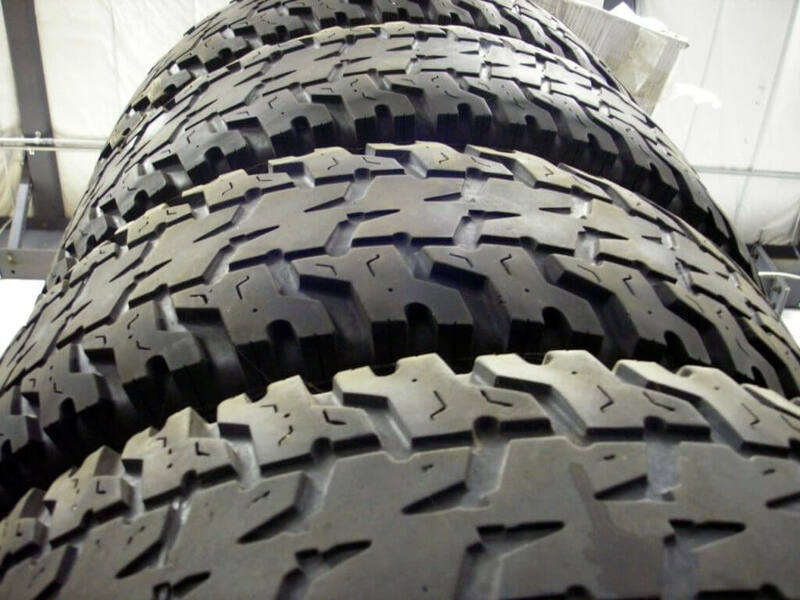 All tires wear over time and this wear is never completely even across all four tires. Front tires often wear significantly faster than rear tires since there is more weight in the front of the vehicle caused by engine and transmission location. The front tires also wear more due to turning. Front-wheel drive, rear-wheel drive, and all-wheel drive vehicles will all wear out tires a bit different as the tires that are putting power to the ground will wear faster than the ones that are not. Tires may even wear at slightly different rates due to unequal left and right turning over a large span of time. 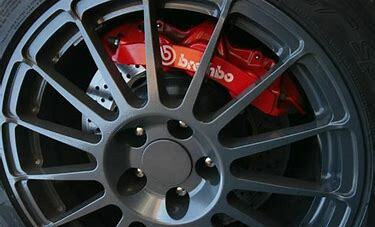 Wheel balance and alignment are significant factors as well. Uneven tire pressure, and worn suspension parts will cause uneven tire wear if left unchecked. It is important to inspect tires when rotating them to ensure that the degree of uneven wear is acceptable. For example, the front wheels on a front-wheel drive wear vehicle discovered to have less tread than the rear wheels on the same vehicle would be a normal observation. To counter this we simply swap them to the rear. However if there is irregular wear that is unexplained by such factors, further inspection should be performed and possibly a wheel alignment. As always, it is best to refer to your owner’s manual for information on maintenance intervals. It varies from vehicle to vehicle. At instaMek we typically recommend rotating tires every 6 months under normal driving conditions. 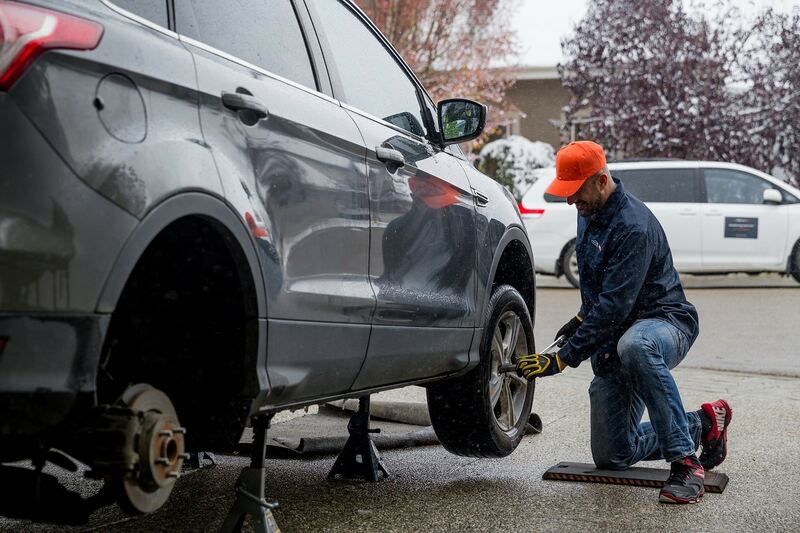 In areas affected by winter driving conditions, a tire rotation is often replaced by a seasonal tire swap instead. Checking tire tread should be done routinely. At instaMek we include this inspection point in every service package so that we can identify uneven or irregular tire wear and provide recommendations accordingly.